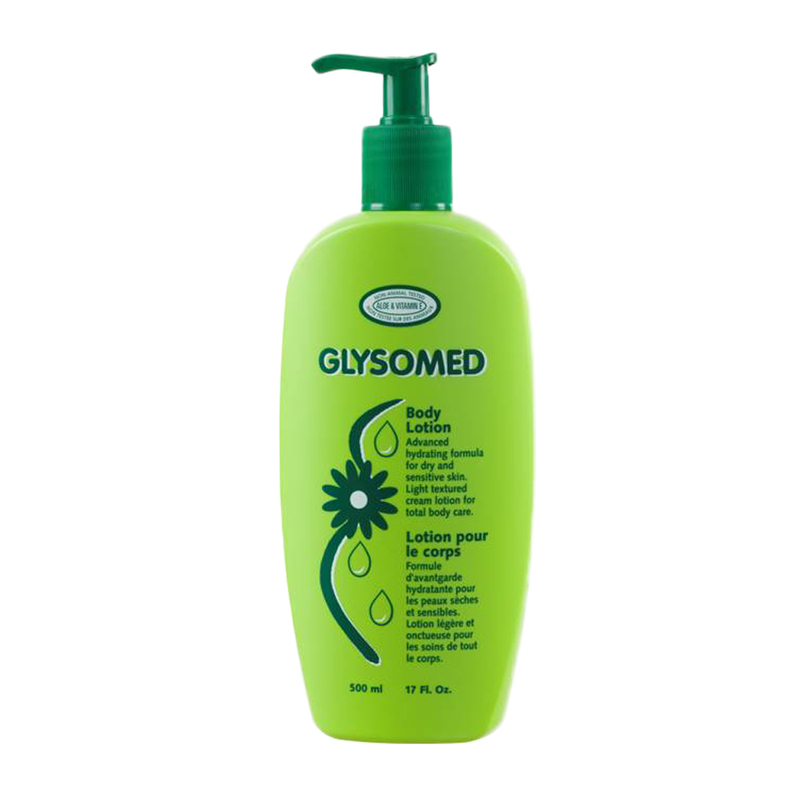 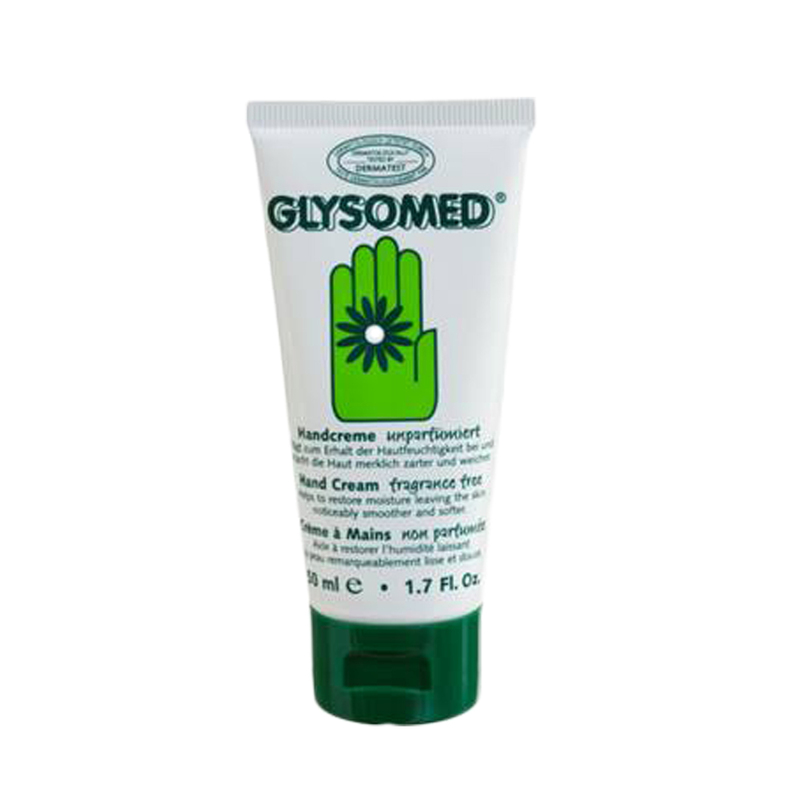 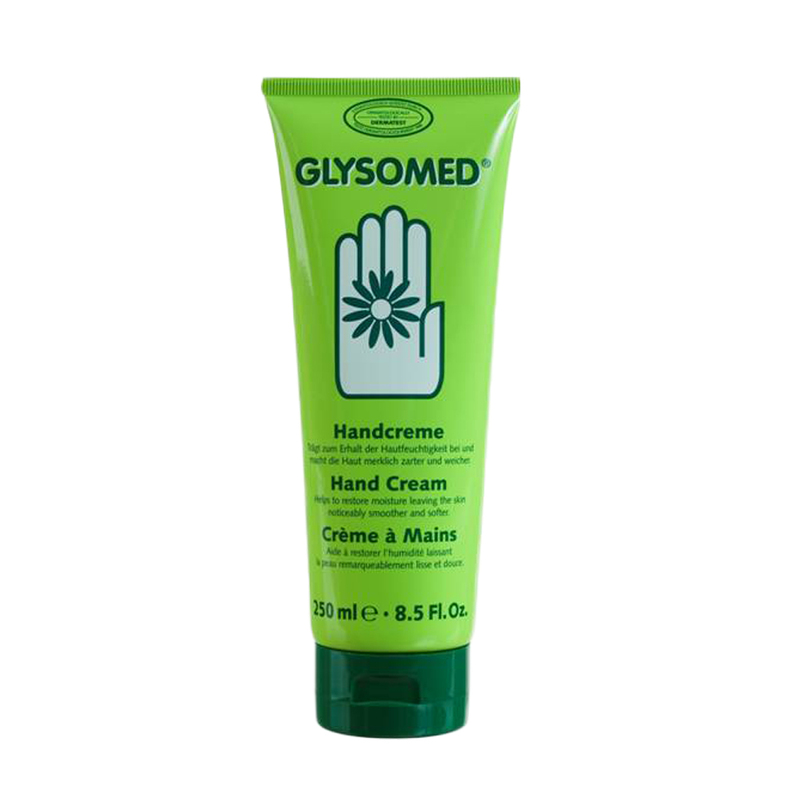 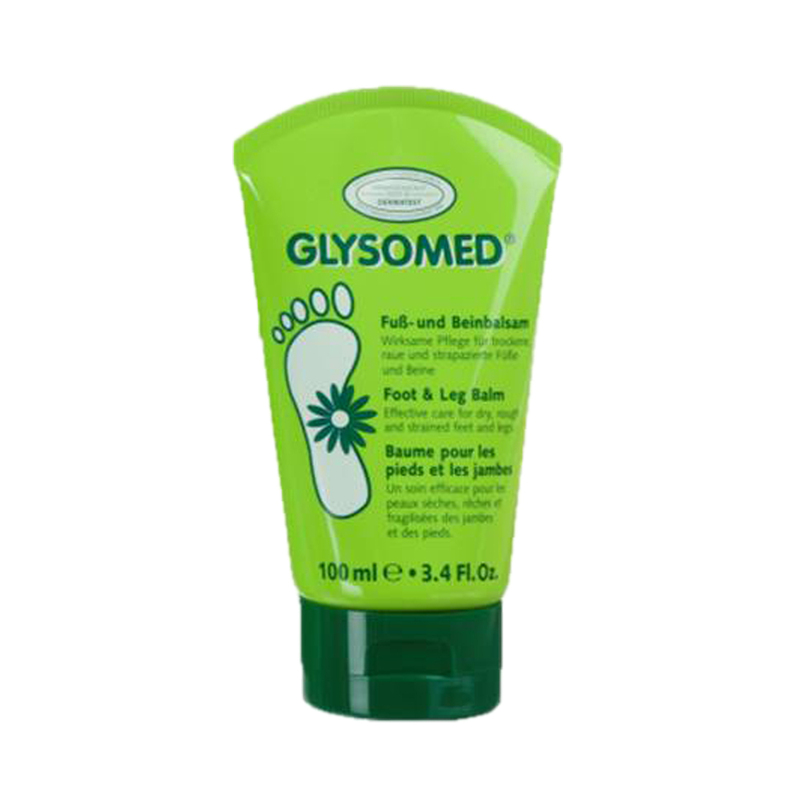 Glysomed is the famous hand cream brand from Germany with 187 years of history, ranked No.1 in Canada. 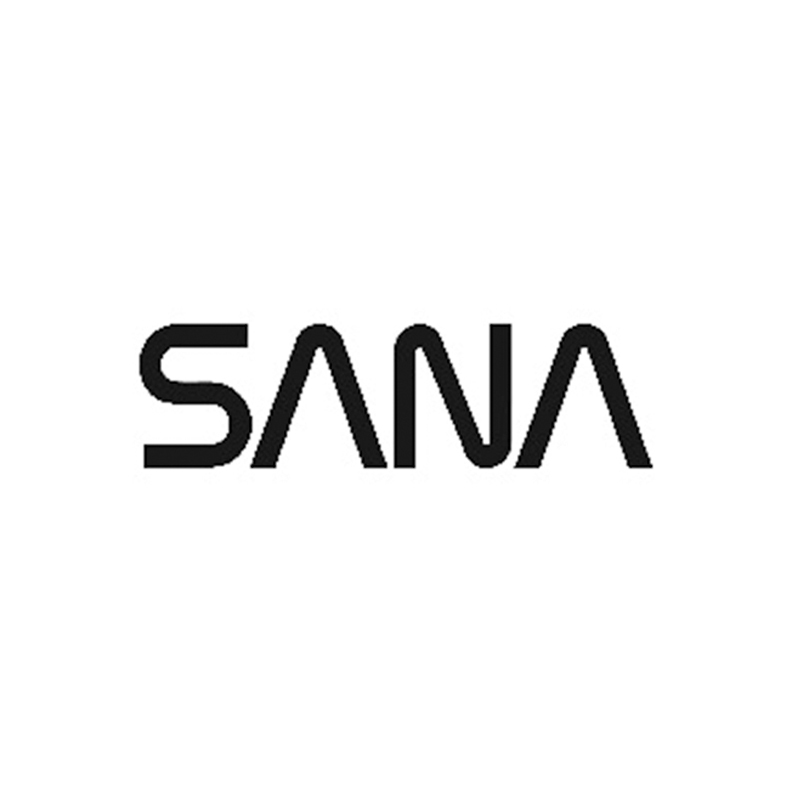 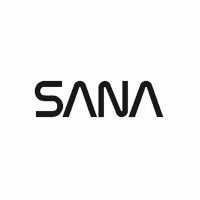 Received an enormously positive response by consumers that has led to a very solid reputation of the product – and a steadily growing group of satisfied users over Asia, Europe and US. 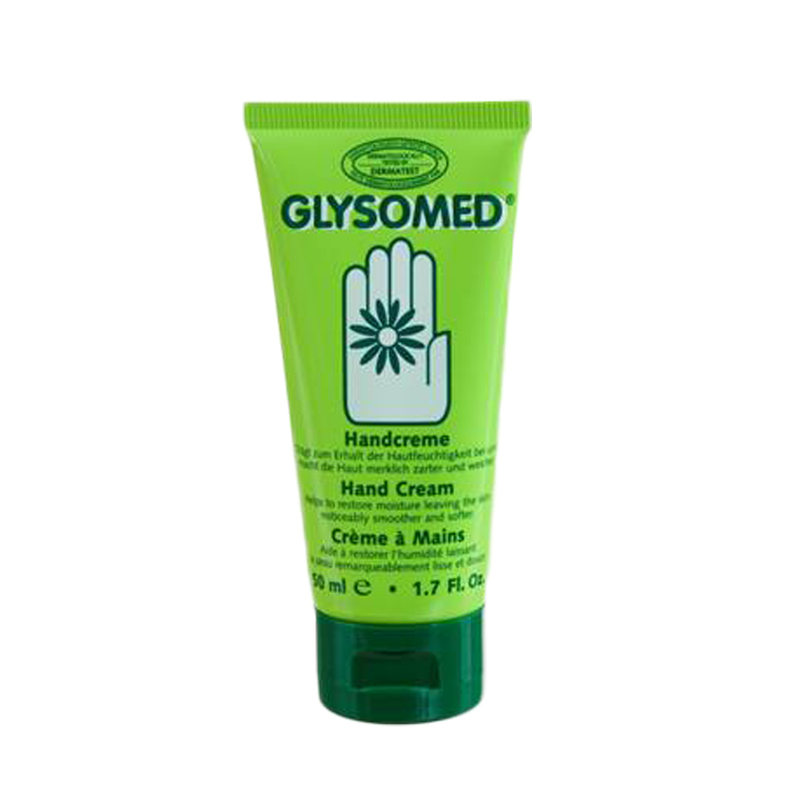 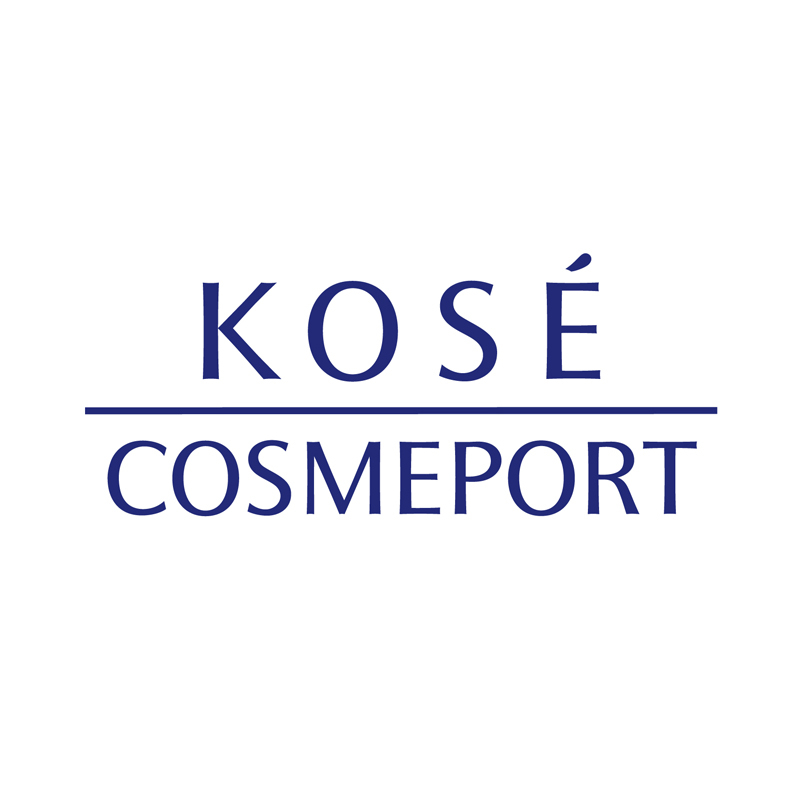 We brought Glysomed to HK in year 2013 and built The Hand cream as the star product in category. 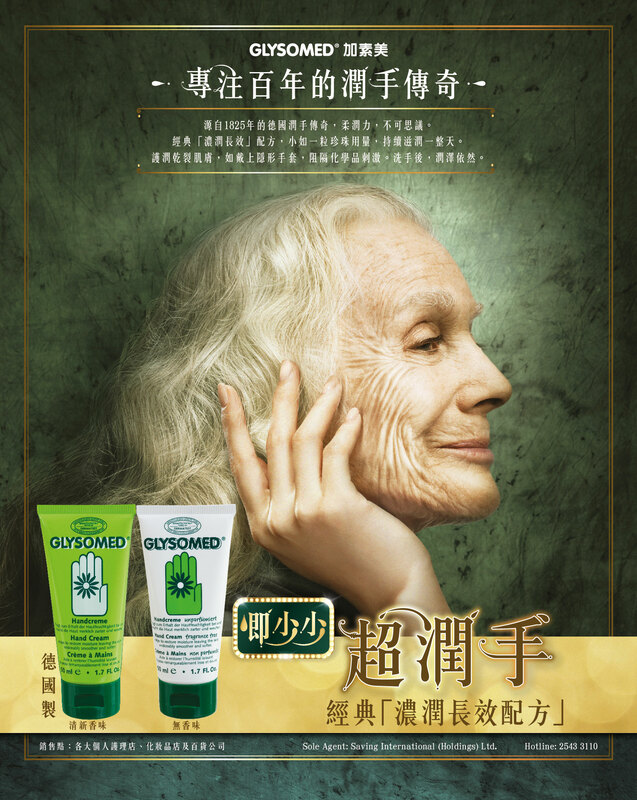 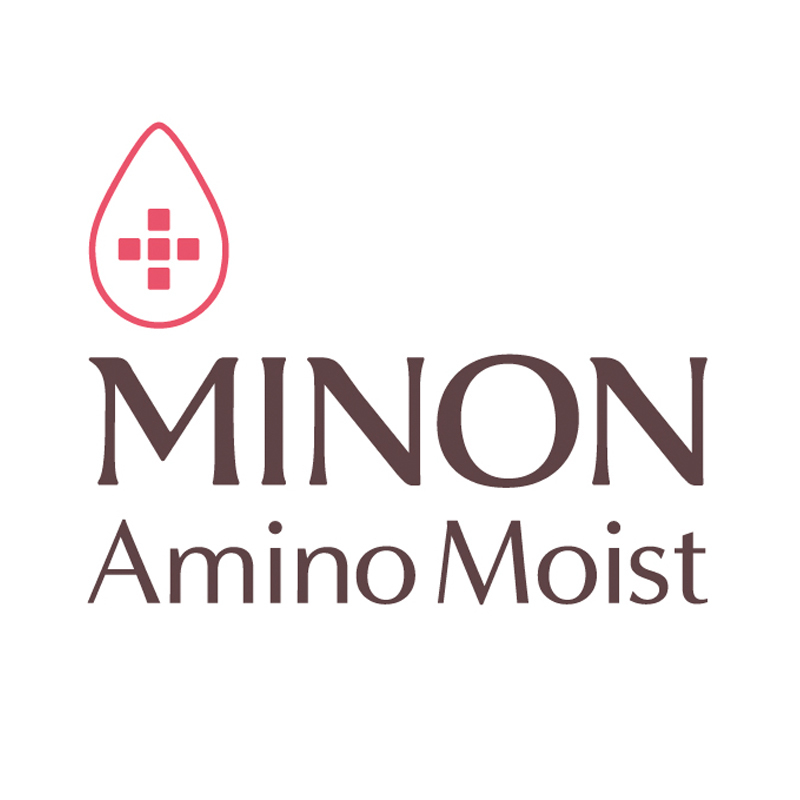 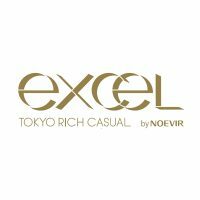 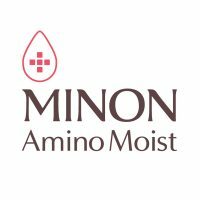 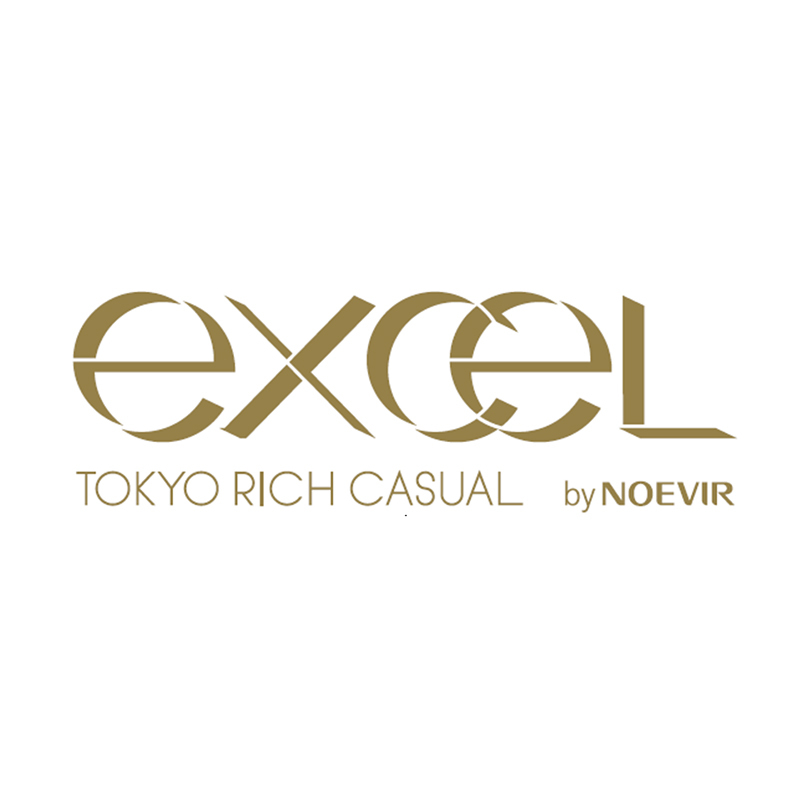 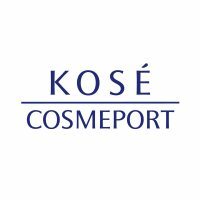 The brand has become one of top mind hand cream brand in HK.